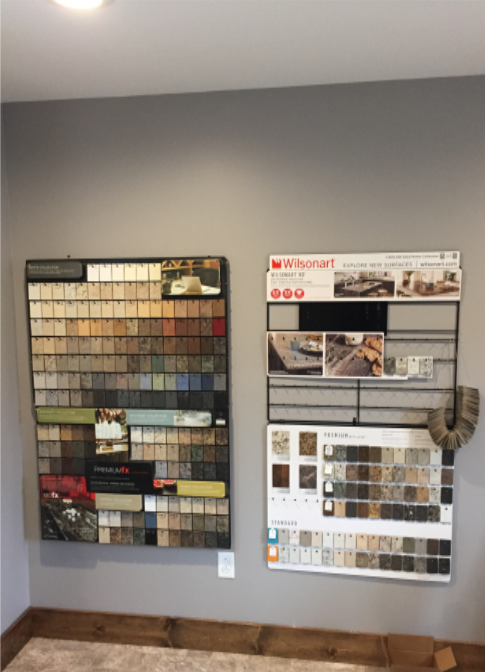 Whether you are remodeling, undergoing new construction, or dealing with an insurance claim, our decorating center can be a great help when making selections for your project. 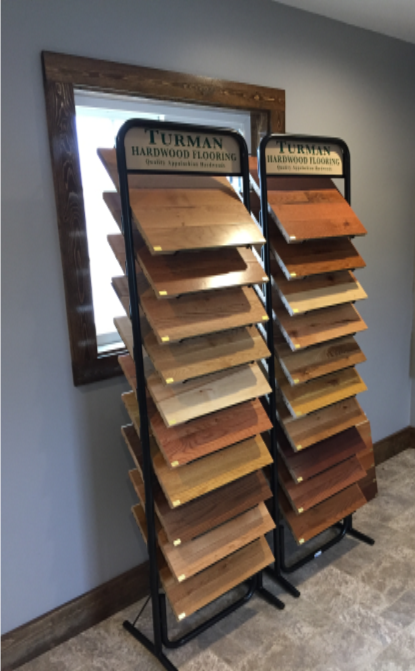 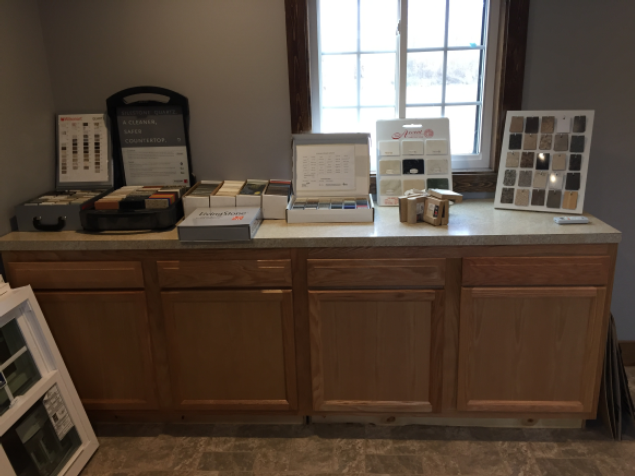 We have a variety of samples including flooring, shower options, cabinetry, roofing, windows, siding, counter tops, and more. 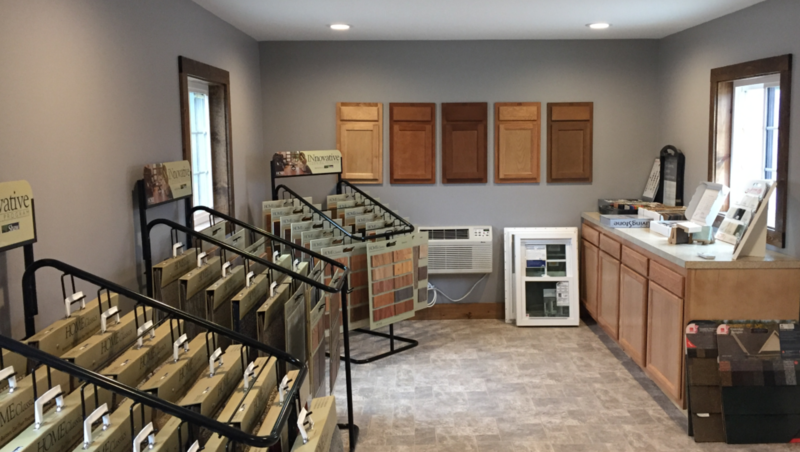 Our selection center is available to all of our customers by appointment. 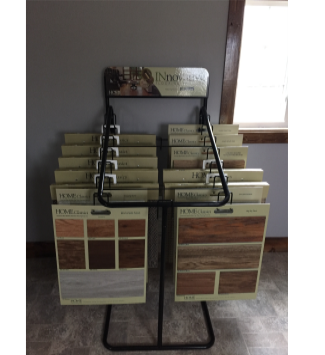 Listed below are just a few of the trusted brands we use and display.